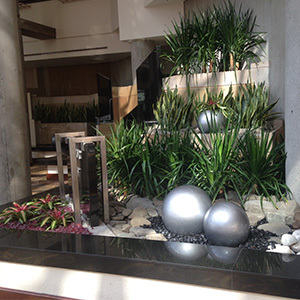 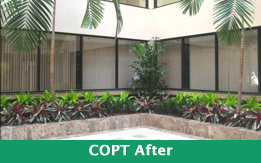 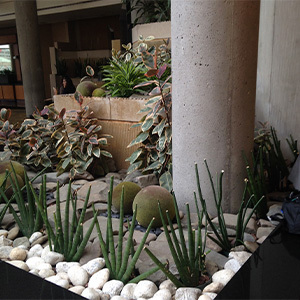 Choice Planting’s professional design services will enhance the look of your space. 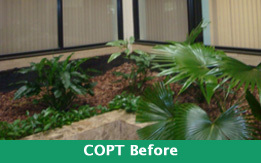 Visitors and employees alike are positively impacted by attractive plants. 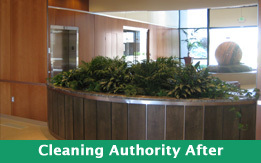 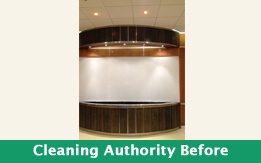 These “before and after” images highlight our design expertise.